Hi everyone. It’s been awhile since my last review, and I noticed that there is a fairly sizable backlog of albums which I haven’t reviewed yet. 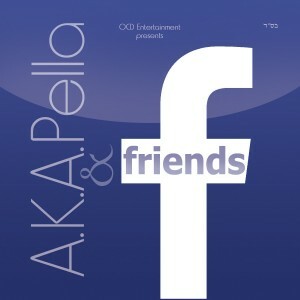 Therefore, I decided to put together a quick-hits version of my usual reviews and knock out as many of these as possible, so you, the Jewish Music consumer, will be able to make informed purchasing decisions (at least until the Three Weeks start and we have to go back to a cappella again). 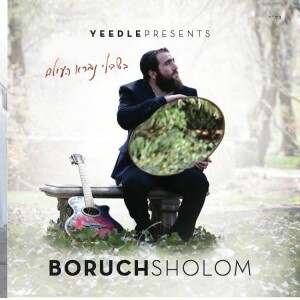 The following albums have two things in common: 1) They were all released in the last year or so, and 2) I would recommend them to the average purchaser of Jewish music. Obviously, tastes vary, and what I consider a wonderful album you might detest. On the other hand, I may have completely overlooked a production you consider absolutely sublime, so feel free to let me know of anything I’ve missed in the comments below. ARTISTS: C.D. EICHLER AND CO.
As I mentioned in my “Best of 2014” article, English songs represent a special challenge for a frum artist. 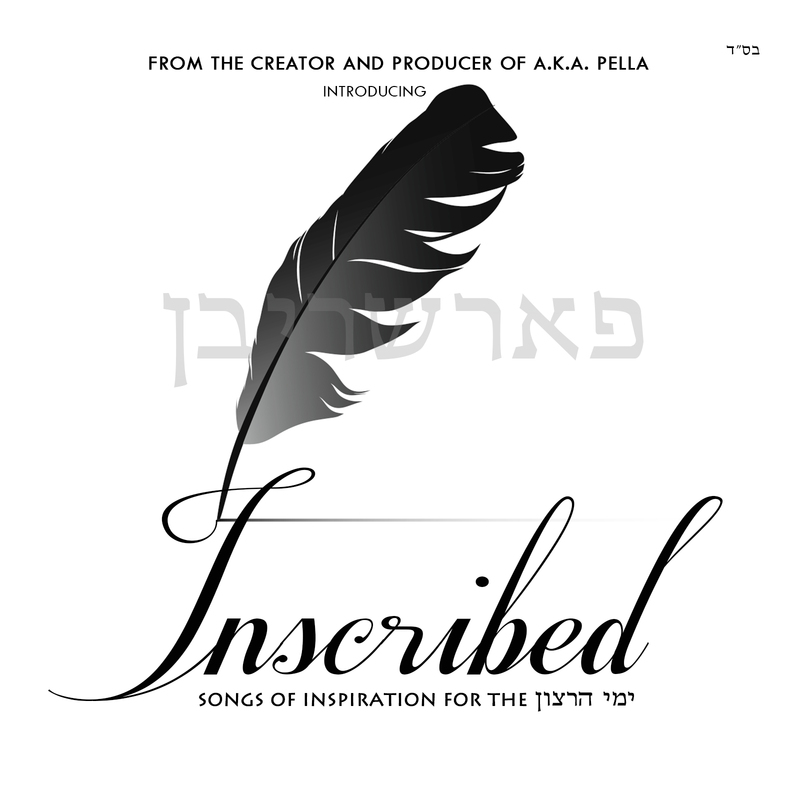 If your song is going to have meaning in a language which your listeners understand and speak (as opposed to ripping off Tehillim), you had better make sure that your lyrics don’t turn off your audience. 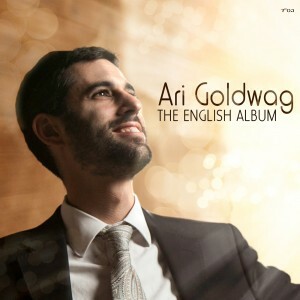 Releasing and an entire album of original English songs requires an Abie Rotenberg-esque level of confidence, something which Ari Goldwag has in spades, together with his co-writers Miriam Israeli, Dror Kivodi, and Leah Rubabshi. The English Album covers an impressive array of genres and styles, from Shabbos (“Angels Out”) to Chanukah (“Chanukah Lights”), from techno/disco (“Forever Dance” and “Something Different”) to sweet ballads (“Teiman”), this album has it all. 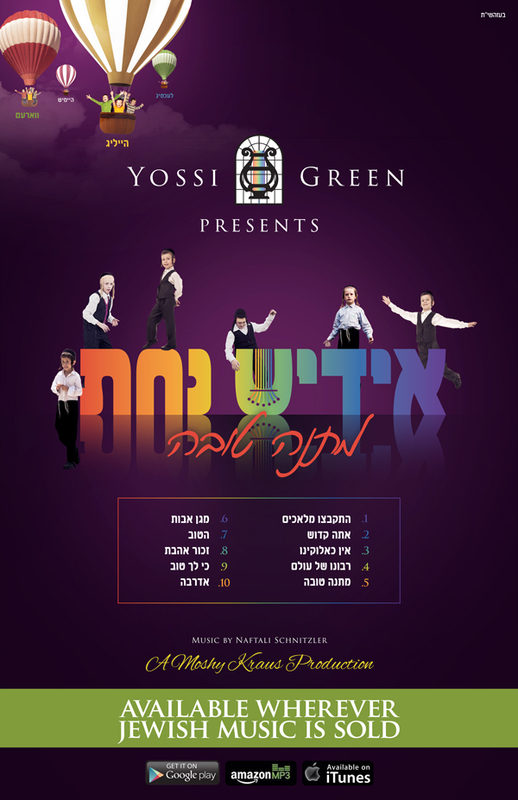 “Teiman”, a story of a family ripped apart in the “Yemenite Affair” ranks up there with “Mama Rochel” as one of the most heart-wrenching songs of the last 20 years; “Choices” has an amazing rock organ blues solo; and Moshe Dov Goldwag makes his return in “Forever Dance”. It’s been a while since a new boys’ choir has come onto the scene, right? 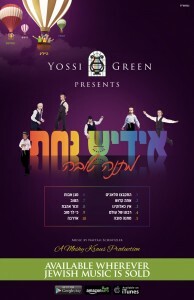 Yiddish Nachas, the brainchild of Yossi Green and Moshy Kraus, is a stunning new addition to the genre. I don’t need to spend any time here extolling the virtues of Yossi Green as a composer, and his work here is up to his usual standard. 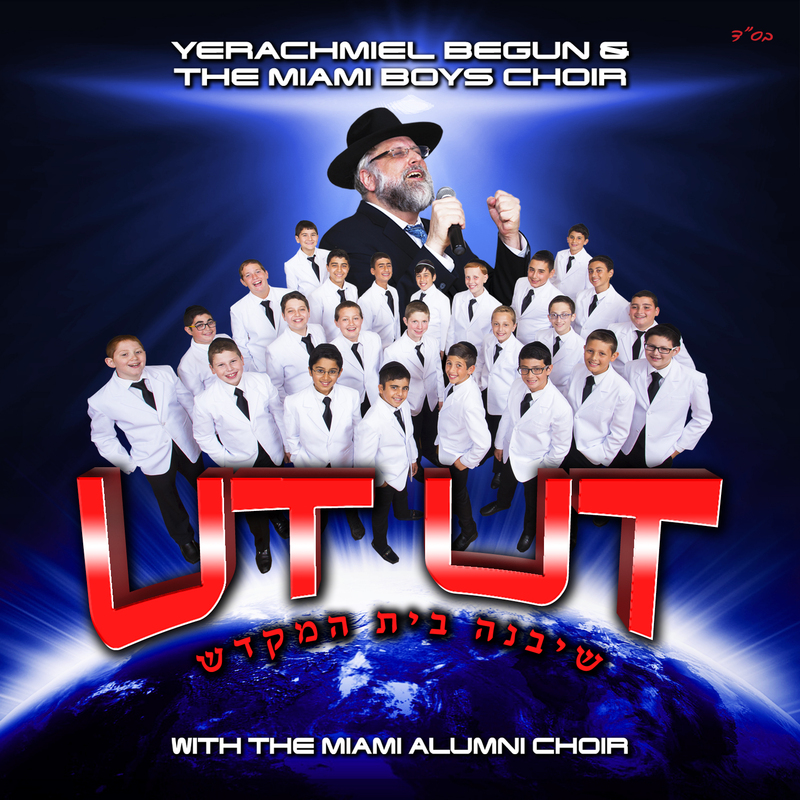 The album features four star soloists (Sruly Laufer, Yoely Hirsh, Avrom Chaim Green, and Moshe Yida Eckstien), plus Yossi Green, in addition to a full chassidishe boys’ choir. 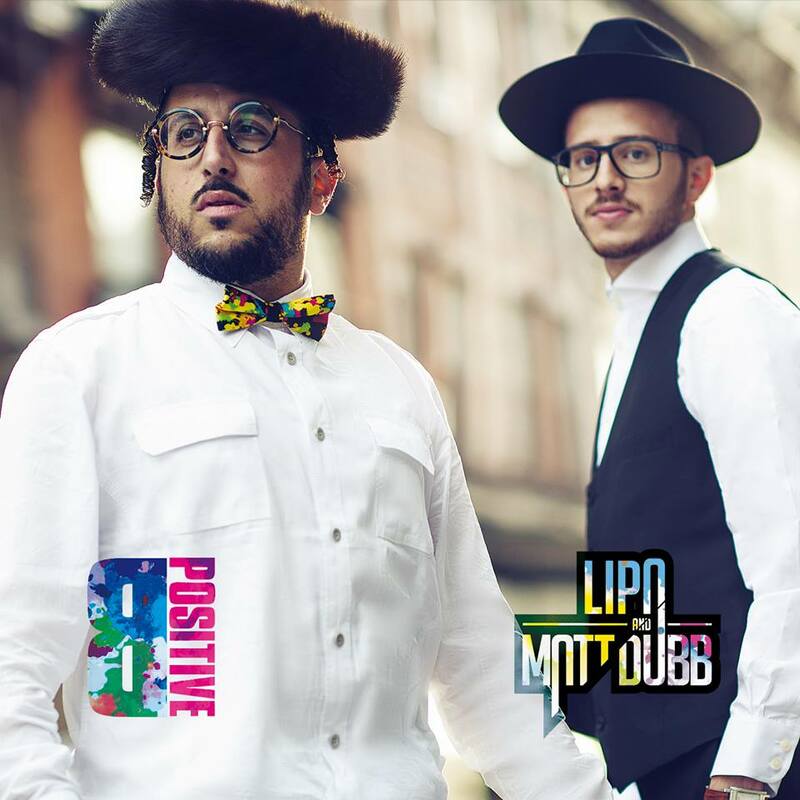 The standout new song you’ve probably already heard is the upbeat disco “Hiskabtzi”, but the rest of the album also deserves recognition—from the sweet “Atah Kadosh” to the funky “Ein Keilokeinu”, to the powerful remix of “Aderabeh”. The debut offering from the “other” Marcus Brother—the one who isn’t in 8th Day—is a solid opening act from an obviously talented artist. 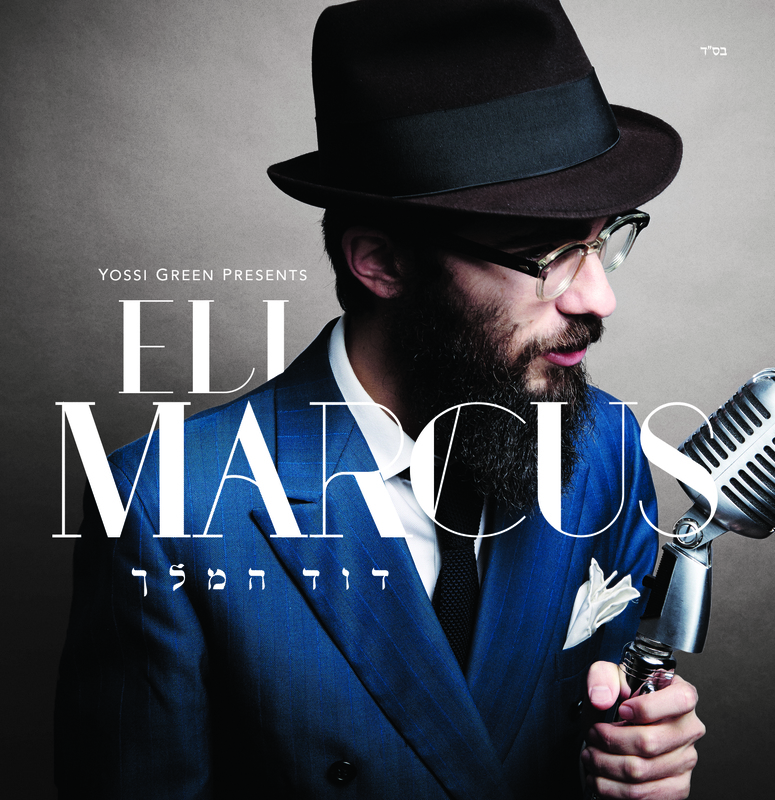 Yossi Green’s songs and production skills show off Eli’s voice well, and the Friedman family genes come shining through in the best ways possible. I covered this one already, but it bears repeating: Ut Ut is quite possibly the beginning of a new Miami Boys Choir golden age. Buy it. You’ll notice a common theme with these two albums: talented artists singing other people’s music. 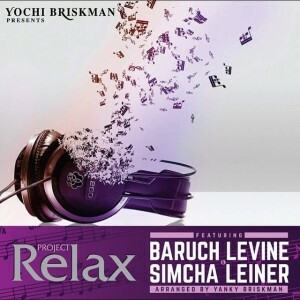 Project Relax, like other albums in the series, is a collection of recent slow-to-moderate speed hits (think Benny Friedman, Yaakov Shwekey, and Yehuda Green). 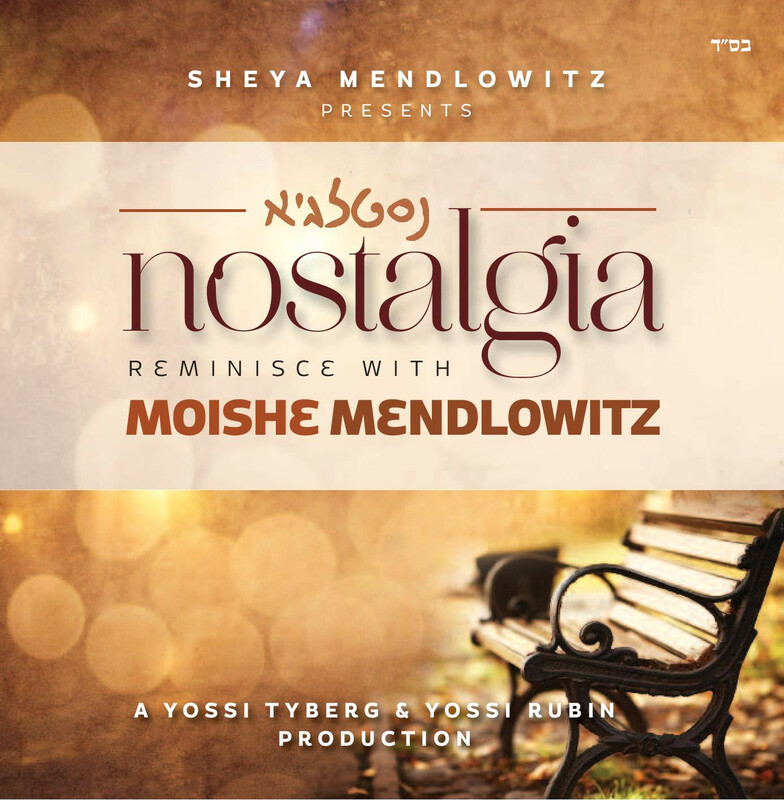 Nostalgia, on the other hand, mostly covers songs that were recorded before I was born (i.e., Amudei Shaish Boys’ Choir, Ohr Chodosh, the Mark 3, and Toronto Pirchei). Both are great productions, it just depends on which era you enjoy more. For those of you who didn’t know, Boruch Shalom is the composer of Yeedle’s hit disco “Tovim Meoros”, and Yeedle is the producer of Boruch Shalom’s debut album. Yeedle’s fingerprints are all over this album, as are those of Lipa, who composed and wrote lyrics to several songs on this album. Bonus for me: Any album which features multiple sax solos from the legendary Arkady Kofman is an automatic winner in my book. Be sure to check out the last track, which features a vocal cameo from Yeedle and a baritone sax solo from Arkady. Oh. My. Goodness. Lipa’s lastest album is definitely NOT for everyone, but scores major points in the originality department, if that’s your thing. Lipa and MattDub (i.e. 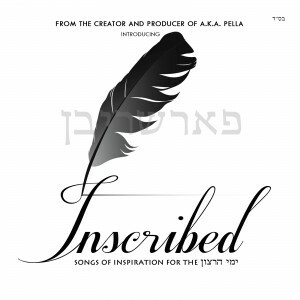 Mutti Weiss, the former keyboard player for EvanAl) have put together an interesting project of songs that are all meant to project positivity, ranging from “Ben Feiga” (a tribute to Rebbe Nachman) to “Bueh Bueh” (a story of Lipa attempting to get brachos from various gedolim). I have a confession to make: I have never been a fan of R’ Shlomo Carlebach. 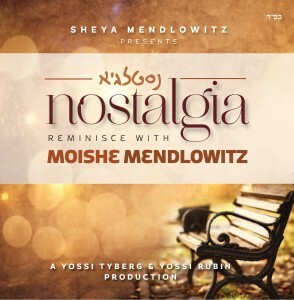 The only way I can listen to Reb Shlomo’s music is if it is being played by someone who sounds nothing like him—for example, Shlomo Simcha’s Fusion, or this album from Mendy Portnoy. 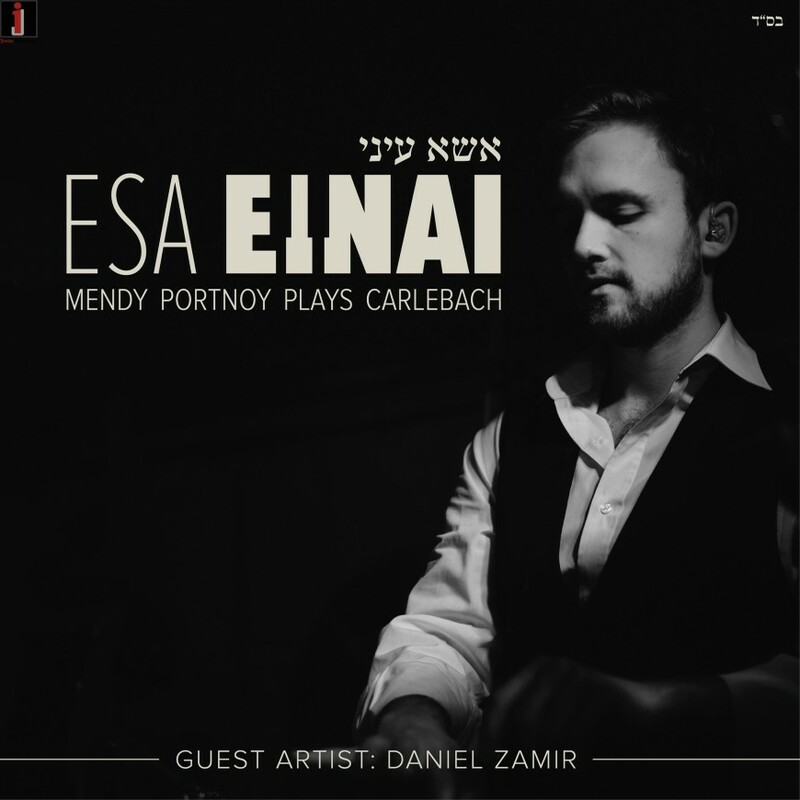 Mendy is an excellent piano player, and this collection of his rendition of 16 of Reb Shlomo’s favorites is just beautiful in its simplicity and execution. 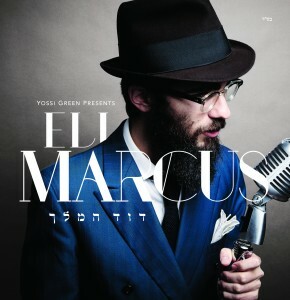 Look for his upcoming piano-focused collection of Yossi Green’s hits, Shades of Green: Pianesque. So that’s what I’ve been listening to as we approach the busy fall release season. Was there anything I’ve been missing?